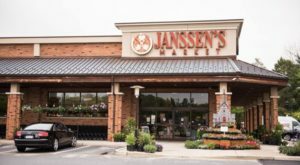 It can seem hard to escape the crowds in Delaware sometimes – though we have plenty of small towns, we tend to gather in the cities and larger towns for shopping, dining, and entertainment. 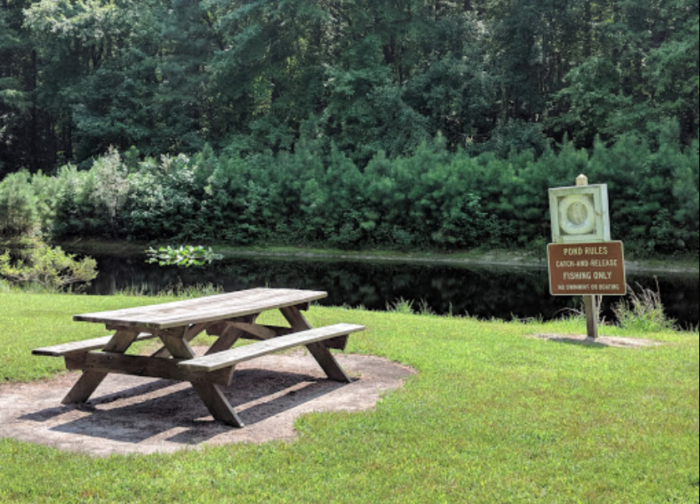 When you’re looking to get a little off-the-grid-in the First State, check out these quiet Delaware trails and parks that you’re likely to have to yourself. 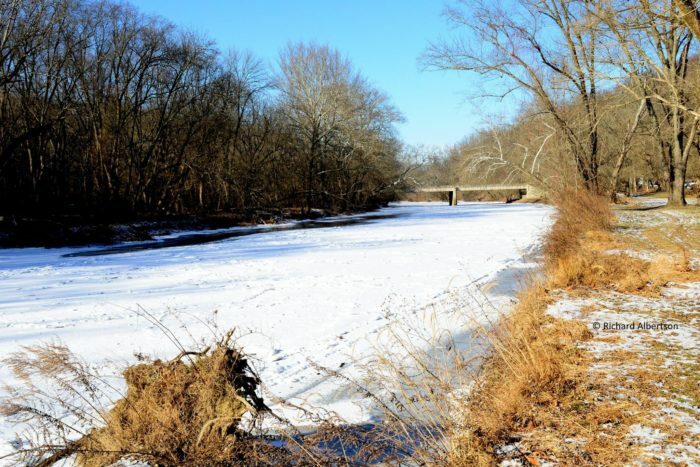 Brandywine Creek State Park is a natural oasis hiding in the shadow of Wilmington's crowded streets. 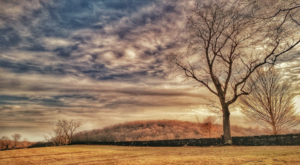 This remote and serene state park is the perfect place to escape the city and leave the business world behind. 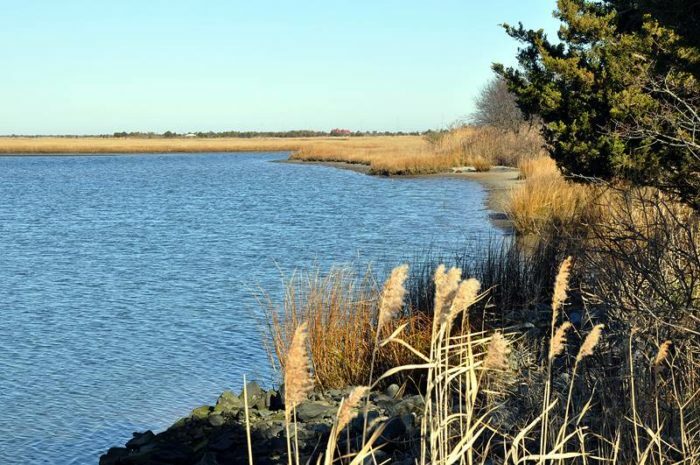 Did you know there's an island in Delaware you can walk to? Burton Island near the Indian River Inlet is a cool place to explore, particularly in the winter. When the warmer weather comes, be sure to bring plenty of bug spray. For now, though, just enjoy the peaceful seaside hike. 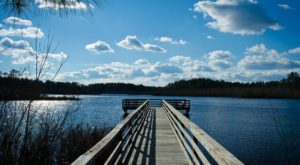 Trap Pond is a giant state park in slower lower Delaware where you can spend hours hiking through paths and learning about local ecology. If you're a kayaker, follow the James Branch trail to see the oldest and largest tree in Delaware, the 600 year old Patriarch Tree. 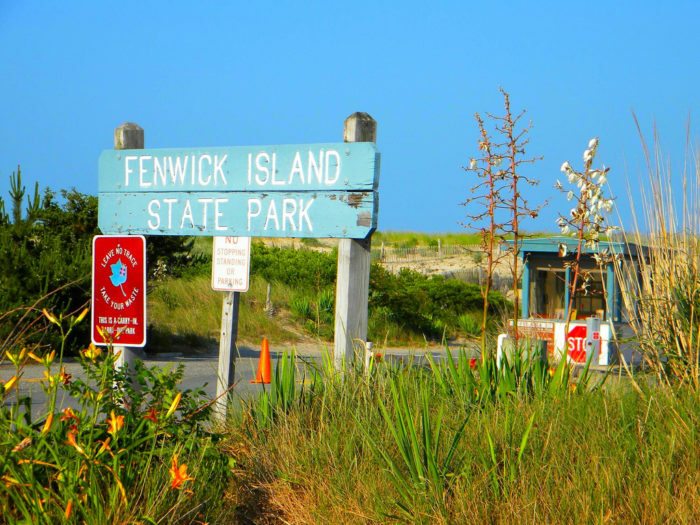 Fenwick Island is a charming town that's quiet in the off season, and the beaches at Fenwick Island State Park are nearly deserted. If you want some ocean time without the crowds, make it a point to visit here. 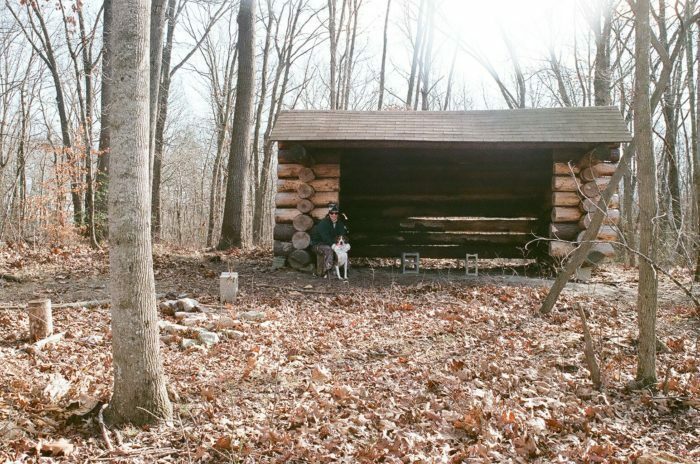 Go on a backpacking adventure in Delaware's most remote forest. Blackbird State Forest isn't far from Dover or Newark, but it's probably the most isolated campground in the First State. 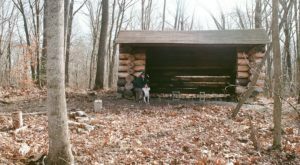 There are Adirondack style shelters along the tracts to keep you dry if the weather threatens your plans. 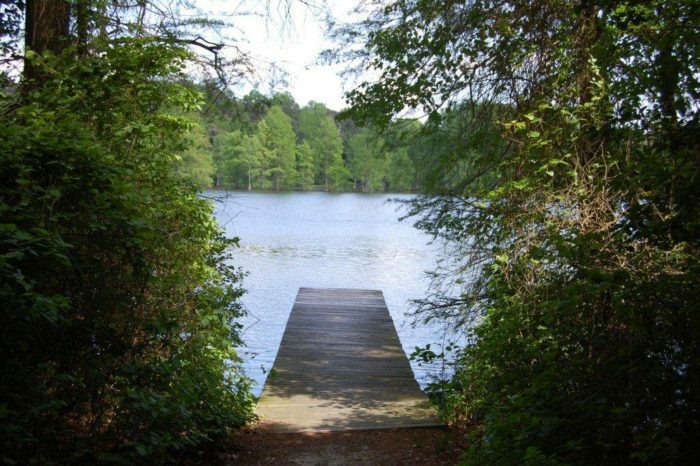 Redden State Forest is home to quiet trails that are perfect for birdwatching and wildlife viewing. If you don't want to wander off into the woods, at least take the time to visit for a picnic at their quiet grove. 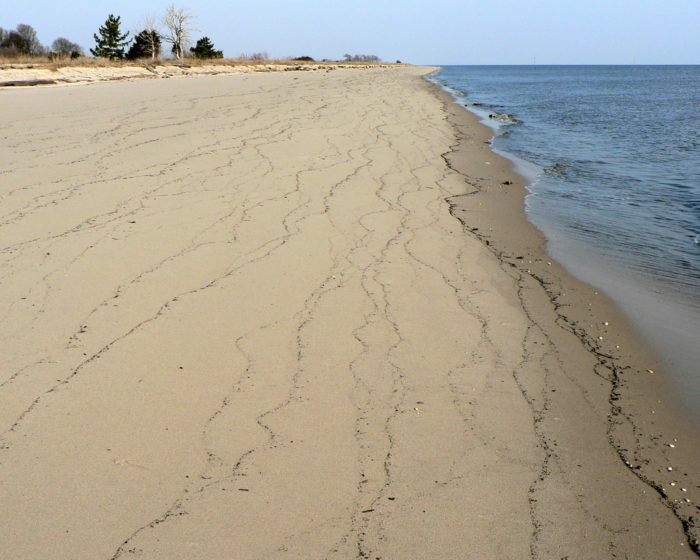 Big Stone Beach, along the Delaware Bay, is beautiful and deserted in the offseason. Enjoy the sound of water lapping at the shores while you meditate on your relaxing stroll along the sand. In the spring, summer, and fall keep an eye out for horseshoe crabs, and pack plenty of bug spray. 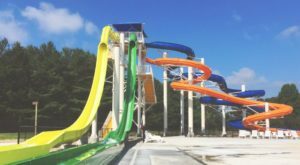 White Clay Creek State Park is one of Delaware's best kept secrets. 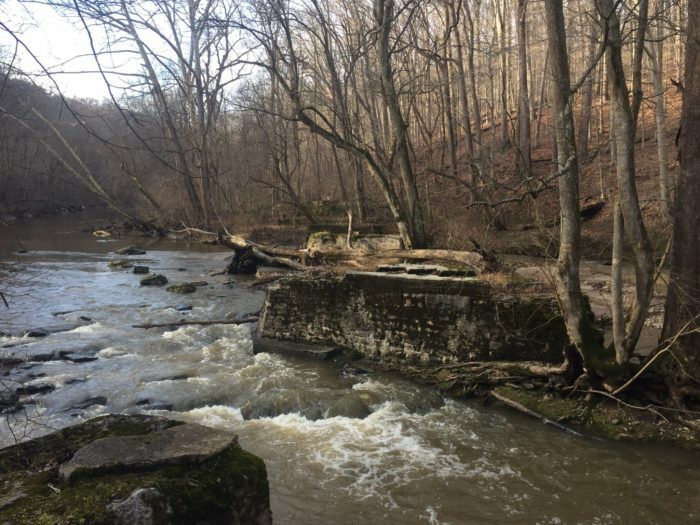 This enormous preserve just outside of Newark is home to miles of trails, wading spots, and river overlooks. It's a wonderful place to escape for the day without having to travel far. 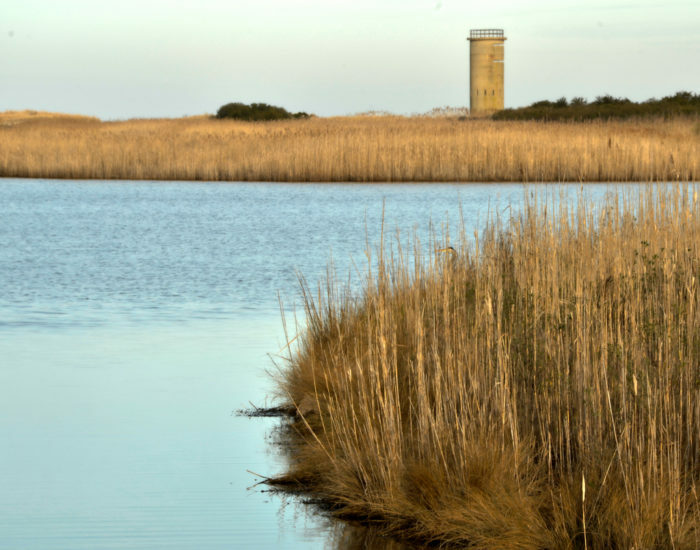 Cape Henlopen State Park is rarely empty, but if you travel a little bit off the beaten path, you'll find the remote Gordon's Pond. 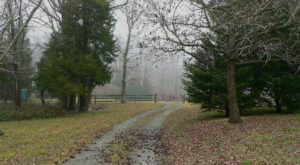 Along this trail, you could walk all the way to Rehoboth Beach! 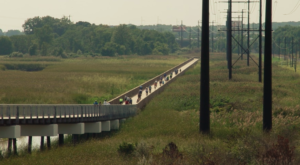 It's a great trail, combined with the Junction and Breakwater Trail, for a bike ride along the coastal marshes. Where are you planning on finding adventure this year? 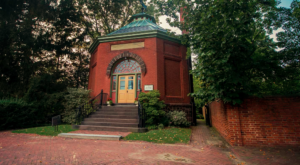 If the weather doesn’t cooperate, you can always head indoors and check out any of these 8 Little Known Museums In Delaware Where Admission Is Free.